Happy Halloween! Hope everyone had a safe and happy day. We will feature a few more events for the last weekend of October-the ones we missed in the last post. 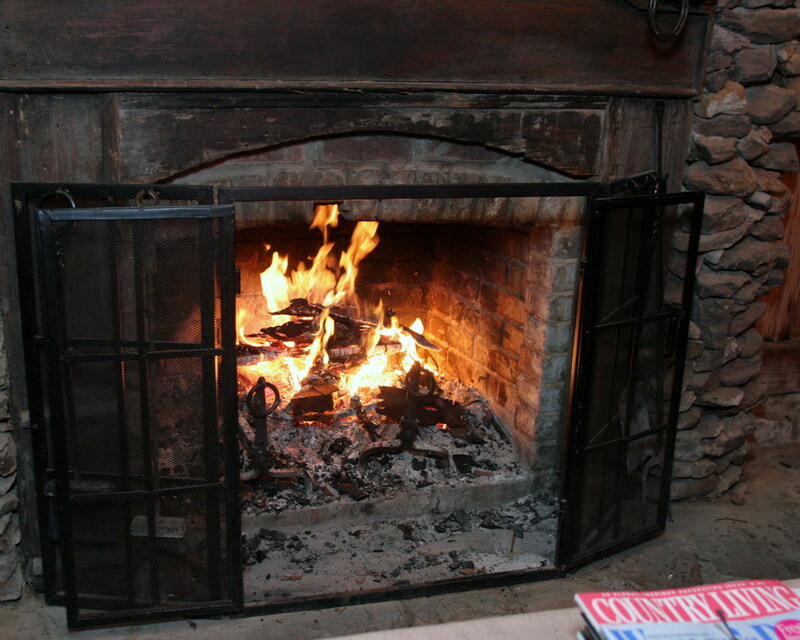 Then you can read all there is to do in November while you are making Rosevine Inn Bed and Breakfast your headquarters for Lodging. The event we have developed this year is more closely tied to our mission. It is called the Tyler Type One Endurance Challenge. It will be held Saturday, October 29th in Bergfeld Park from 10 AM – 3 PM. 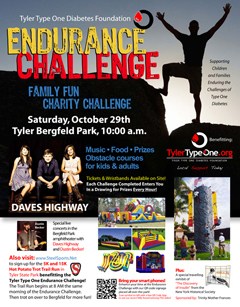 We believe this event will be a family event for the whole community full of fun “endurance challenges”. Completing these challenges will allow the participants to enter a drawing for prizes given away each hour. This will be an excellent theme for us as the life of a Type 1 child is all about endurance and perseverance since there is no cure for their disease. Creating opportunities to encourage and reward endurance is imperative. We will have several very large inflatable obstacle courses, a 24ft. rock climbing wall, bungee runs, pedestal jousting, bouncy boxing, and bounce houses for the little ones. In addition to the challenges and prizes, there will be concession stands with delicious food, and concerts in the Bergfeld Park amphitheater with Daves Highway back again this year and local Dustin Becker. We also have Drew Holder coming to speak just before Daves Highway hits the stage around noon. Drew is a former Houston Astros pro baseball player that also has Type 1 Diabetes. He is an inspiration! There is even a 5K-15K Trail Run benefiting Tyler Type One early in the morning on the same day as our event to add another dimension to this Endurance Challenge. It is being sponsored by Steel Sports and Calvary Baptist Church at Tyler State Park at 8 AM (our event doesn’t begin until 10 AM). You can sign up at www.steelsports.net for the Hot Potato Trot Trail Run at Tyler State Park. After the trail run is over we are encouraging all the participants to come on over to the Endurance Challenge for food, prizes and family fun. Proceeds from the Hot Potato Trot will benefit the Tyler Type One Endurance Challenge. And finally, there is one more special feature to this event that will appeal to the Type 1 and Type 2 community. We have arranged for a traveling exhibit on the Discovery of Insulin from the New York Historical Society. Trinity Mother Frances is sponsoring this exhibit. We will have a tent set up with this exhibit showing the the discovery of insulin and how it has progressed over the past 90 years to provide the life support our children need daily. This will ad a very special educational aspect to this event. Monique Marvez-Comedian October 28th -see here and enjoy then book your tickets!! All movies are better on the Big Screen!! November 12 RAY WYLIE HUBBARD!! Free event to kick off the “Alzheimer’s Alliance of Smith County’s “Month of Memories” Blue Jean Fridays (BJF). Businesses and Schools can participate in BJF by encouraging employees and students to donate $20 or more to the Alzheimer’s Alliance of Smith County and be allowed to wear a “Month of Memories” t-shirt and blue jeans each Friday during the month of November. The BJF Kick-off Party at Cavender’s features food, blue jean style show by local celebrities, live music and 5% of all purchases at Cavender’s during the event benefits the Alzheimer’s Alliance of Smith County. My Nephew Jacob Broome works at Cavenders!! 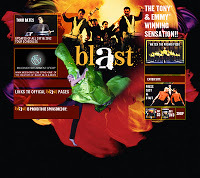 BLAST!, winner of the 2001 Tony Award for Best Special Theatrical Event and the 2001 Emmy Award for Best Choreography, is comprised of 35 brass, percussion and visual performers brought together in a unique explosion of music and theatre. Born on athletic fields across the nation, BLAST! is a novel art form evolved from the showmanship of outdoor pageantry. According to Bruce McCabe of the Boston Globe: Blast! is an exuberant 15-number show that doesn’t falter while bridging the categories of classical, blues, jazz, rock n roll, and techno-pop music. BLAST! 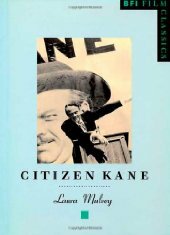 stands, blows, pounds, marches, and whirls with panache. It sent a full house into repeated! bursts of cheering and applause. November 3rd thru November 7 come SHOP til you DROP!!!! Canton Trade Days is the largest shopping venue around and the Rosevine Inn is a great place to stay while you are there. Woodcarvers, Woodturners, and Woodburners display their art for sale. Artists from 4 states. Judged competition on Friday. Large wooden carved Noah’s Ark being raffled. 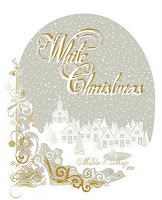 Mistletoe & Magic’s “White Christmas” is a 3 day shopping extravaganza held November 16 – 19 at Harvey Convention Center in Tyler. 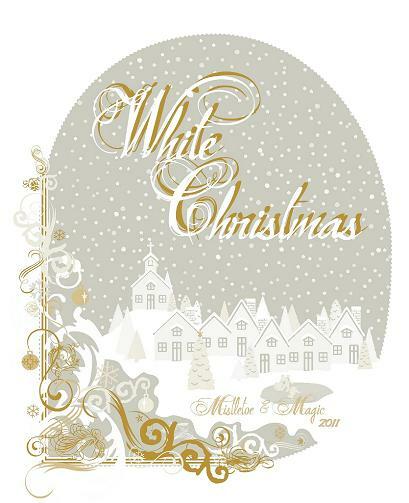 This holiday market is a collection of more than 90 specialty boutiques and merchants from all over the country showcasing antiques, artwork, gourmet foods, jewelry, seasonal decorations, housewares, adult and children’s clothing and much more. The weekend long event is also host to brunches, style shows, guest speakers, musical entertainment and children’s events. Since their arrival on the music scene in 1993 in a legendary residency at Los Angeles Brown Derby nightclub, Big Bad Voodoo Daddys irresistible live show and aggressive, musically perceptive approach has proven them over time to be the singular standout among the numerous bands that launched the Nineties swing revival. 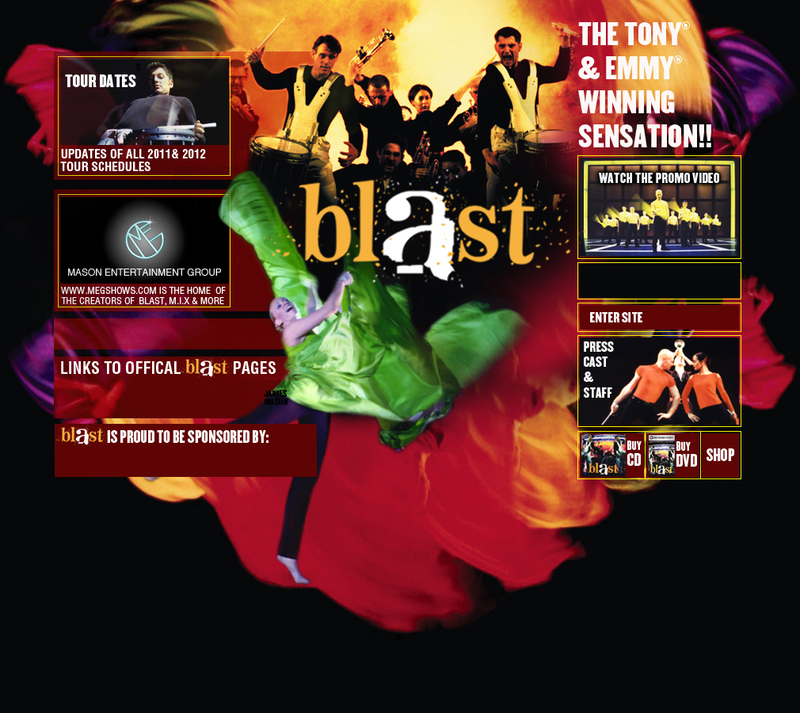 The seven-man group forged a massively successful fusion of classic American sounds from jazz, swing, Dixieland and big-band music, building their own songbook of original dance tunes, and, sixteen years later, BBVD is a veteran force that to this day adds new fans by the roomful every time they play. Broadway powerhouse IDINA MENZEL the Tony Award-winning “Elphaba” (the wicked witch) from the international blockbuster musical Wicked performs for one-night-only at the Cowan Center. With a diverse repertoire of classic pop, musical theater favorites (including hits from Wicked and Rent) as well as songs from her album I Stand, Ms. Menzel demonstrates why she is one of the great vocal performers of our time. The actress who recently appeared on the hit television show, Glee, will be joined by a 15-piece orchestra in this concert event! All Aboard! The Polar Express™comes to life at the Texas State Railroad. 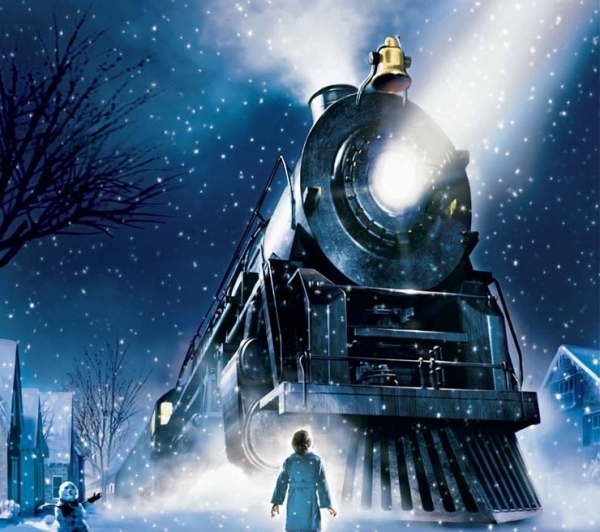 Inspired by the award winning book by Chris Van Allsburg, come experience the magic of The Polar Express™. Read along with the story as the train makes a roundtrip journey to the North Pole. Meet Santa and enjoy caroling, hot chocolate and a treat. And, for those who believe, a special gift for each child. Everyone is encouraged to wear their pajamas! $25 Child (ages 2-11) and $46 Adult The Rosevine Inn Bed and Breakfast Before and/or After!! $20 Child (ages 2 -11) and $40 Adult Christmas tree farms in the area!! Well as you can see-Here Come the Holidays. Hope all of you have a wonderful Thanksgiving. We really need to give THANKS for all we have and for this Great Country we live in. Our freedoms are so important. Come visit us and sit by the fire in the courtyard and enjoy the many amenities at our wonderful B&B. This entry was posted in Uncategorized and tagged Canton Trade Days, Cowan Center, East Texas Symphony, Music in East Texas, Rosevine Inn, Shopping, Texas State Railroad, Tyler State Park, Tyler Things to do, UT Tyler. University of Texas Tyler by admin. Bookmark the permalink.